Facebook is a great advertising platform. We have access to their massive subscriber base, their subscriber demographics, their subscriber’s attention; what it didn’t have was a way to schedule our ads. 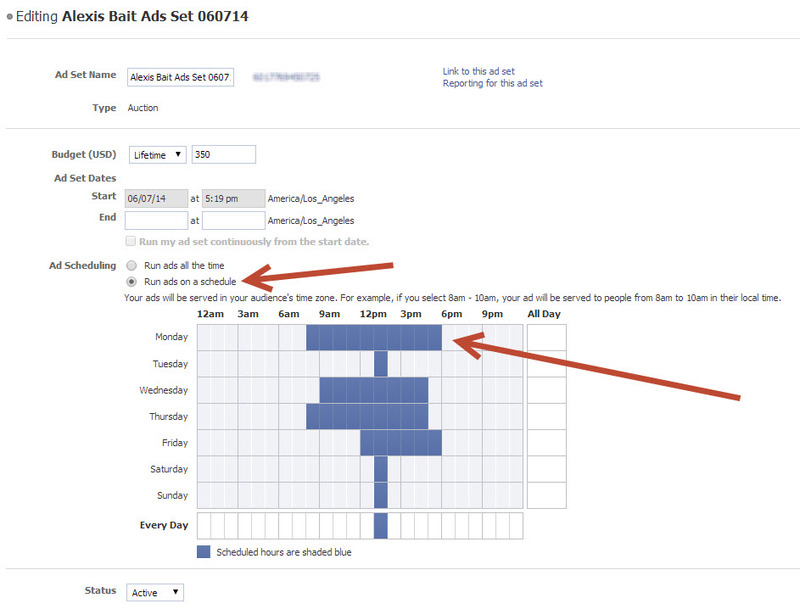 Now Facebook ad scheduling is finally available. Hooray! 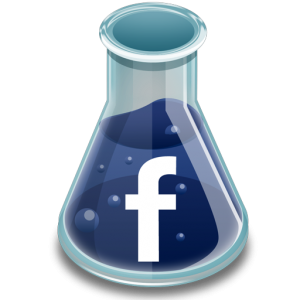 Here is how to access Facebook ad scheduling. It is located in your Power Editor so you will have to use Chrome browser for now to get this to work. But it is totally worth it to be able to run our ads when we want to for maximum ROI. 1) Using the Chrome browser, go to https://www.facebook.com/ads/manage/powereditor. 2) Choose your Campaign, then click on Ad Sets. 3) Select “lifetime” from the Budget (USD) drop-down. It normally says, “Daily”. 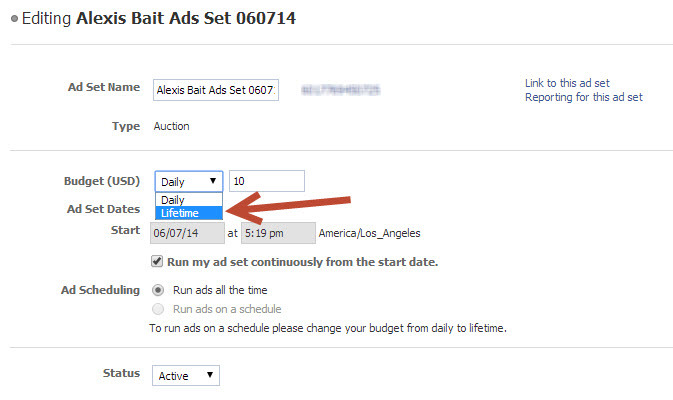 4) On Ad Scheduling, choose “Run ads on a schedule”. The Ad Scheduling calendar will show up. Then choose the days and hours when you want your Facebook ads to run. For a long time, you have been able to link your Twitter account to your Facebook account, but recently Facebook announced some new features, most notably, the ability to post to Facebook Pages instead. 06/12/12 by Marina Romero | Blog, Facebook Marketing, Social Media Management | Comments Off on Facebook for Tweens? As you may be aware, the current minimum age required to have a Facebook account is 13. However, that hasn’t stopped many younger children from creating accounts. 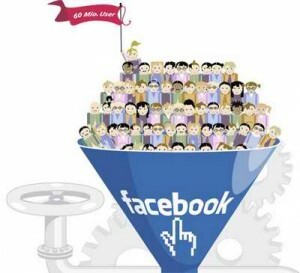 In fact, a 2011 Consumer Reports survey indicates there 7.5 million Facebook users under the age of 13 and that 5 million of them are under the age of 10. 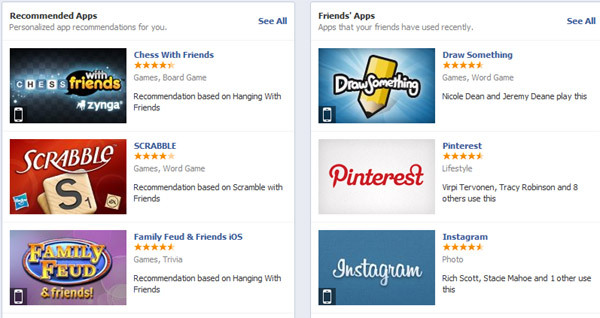 Now Facebook is looking for a way to legitimately welcome these young people. According to to the Wall Street Journal, Facebook is testing technology that will connect a child’s account with their parent’s account. This technology is believed to do things like allows parents to decide who their children could be friends with, decide which applications their children use and helps parents monitor activity. 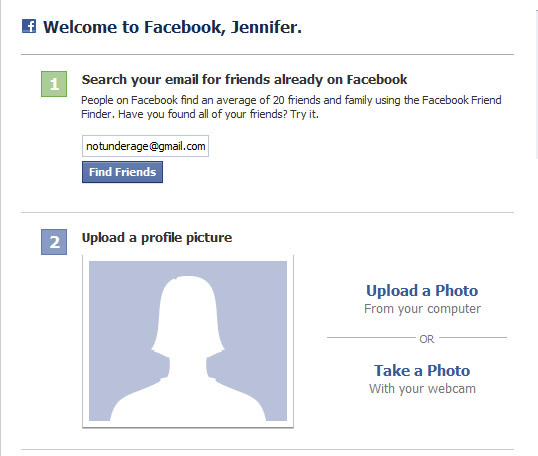 Currently, it’s very easy for anyone to create a Facebook account, no matter what their age. 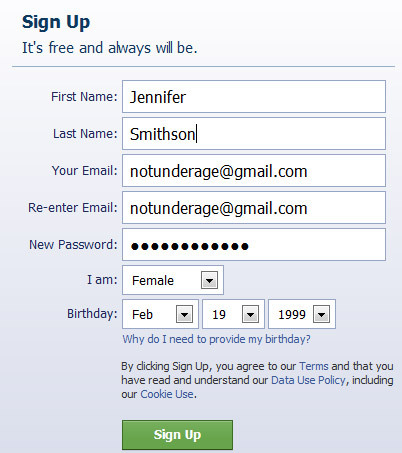 All they have to do is include a year of birth that is acceptable to the social network’s registration system. There is plenty of speculation on why Facebook is making this move, but the real answer is currently unknown. Some claim they are scrambling to raise their stock prices. Others say that kids will be more likely to click ads. Others think that they will be a great revenue generator through online games. Most figure that young kids are already on Facebook and this provides a way for the responsibility of those children to be placed in the hands of their parents. Whatever the reason is, the change is likely coming and what it will look like remains to be seen.